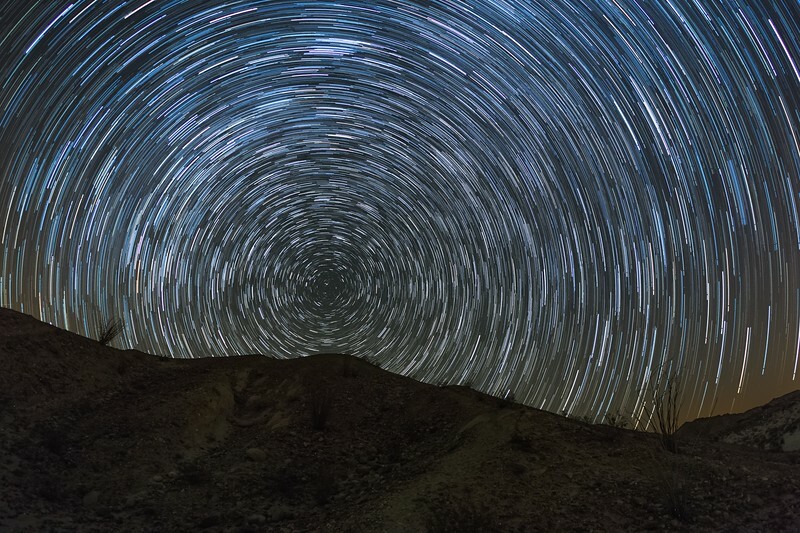 Shot in the "Hollywood & Vine" area in the southern portion of Anza-Borrego Desert State Park. I produced this image by combining 73 frames shot at f/4.0 30 sec ISO 1600. Canon 6D and Sigma 15mm.